No two people are the same. We all have different likes and dislikes, including our housing choices. That is why at The Inn at Belden Village, we offer choices to our seniors in senior housing options that are available. Designed for the utmost in comfort and convenience each suite is fully carpeted .The private entry allows for easy wheelchair access. Each design offers the resident an opportunity to enjoy a comfortable and carefree lifestyle. Residents are encouraged to bring a part of themselves with them and decorate their suites. Bringing personal furniture, decorations, and special belongings keep the spirit of individuality. Each suite offers a phone and cable connection, Wi-Fi access and its very own thermostat and heating and cooling system so the resident can set their temperature to their liking. 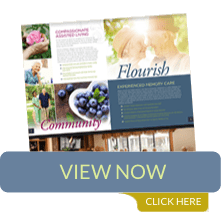 Its a caring living environment, The Inn at Belden Village strives to make the transition from your home to our senior housing residence a positive experience. Each suite comes with a small refrigerator, sink and cabinet space. Upon request, a microwave oven is included. This is designed for light food preparation and snacking within one’s own suite. It is not meant to replace our excellent dining room. 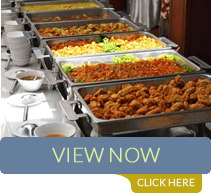 Contact us for a tour today and see our senior housing options for yourself. Each room has plenty of closet space and storage for personal belongings. 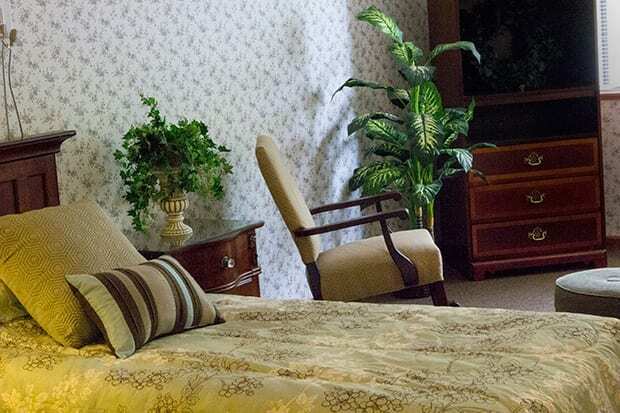 Furnished suites are available for rehabilitation and other short-term stays. These are perfect for vacation times for the caregivers and for those that need more time recovering from injury or illness. The Inn even offers trial stays for those who might be in a transition stage of life. 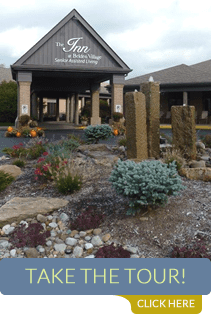 Experience firsthand the lifestyle and services that The Inn at Belden Village has to offer.